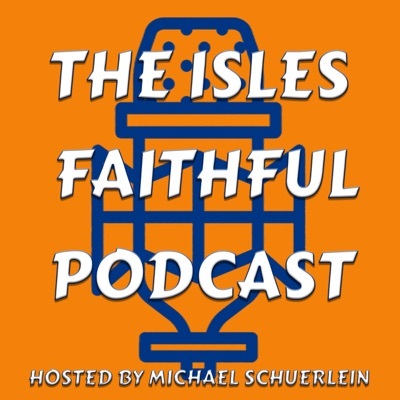 This post was published 7 years 3 months 9 days ago which may make its content inapplicable to the current Islanders roster and/or team news. This site is not responsible for any misunderstanding. Three years ago in Montreal, you couldn’t tell any of us there in attendance on the Draft Risers that whomever selected John Tavares in the first round wouldn’t be getting anything less than a dynamic player and future all star. Luckily enough for those around the Islanders, Garth Snow wisely selected him with his coveted number one pick. Flash forward to the present, Tavares has grown leaps and bounds. He’s more confident, he’s a stronger skater and for the most part, has proven he can shoulder the weight of his team. Look no further than last season, when Tavares would get muscled off the puck, or taken down while skating and compare him to today just to see the difference. It’s night and day how far he’s come, credit that to his character. Sure, there were knocks on his skating and defensive skills – but he’s improved in those areas tenfold. John Tavares is who the Islanders needed to rebuild around, he is an integral part of the nature of the team. It’s a good thing he signed that contract extension over the summer, as he will be with the Islanders for a while. The National Hockey League announced today that Islanders center John Tavares has been selected to participate in the 2012 NHL All-Star Weekend. Tavares, 21, leads all Islanders in scoring with 39 points (14 goals, 25 assists) through 40 games this season. The first overall pick in the 2009 NHL Entry Draft also led the Islanders in points during each of his first two seasons, but 2012 marks his first All-Star selection. Only 20 players in the NHL have more points this season than Tavares, who has recorded 10 multi-point games, including two four-point efforts and one hat trick. The Oakville, ON native, leads all Islanders forwards in ice-time, averaging 19:39 a game. Tavares joins some other recent Islanders who’ve gotten a taste of the All-Star weekend: Mark Streit, Rick DiPietro, and Michael Grabner. It’s great to see Tavares noticed and rewarded for his great work here on Long Island. It’ll be interesting to not how well he’ll do skating alongside some of the greatest players in the game, and if the Garth Snow takes note of whatever chemistry he may have with them. Either that, or get a dose of reality in what a shot in the arm by way of “upgrading” his roster could do for this team.